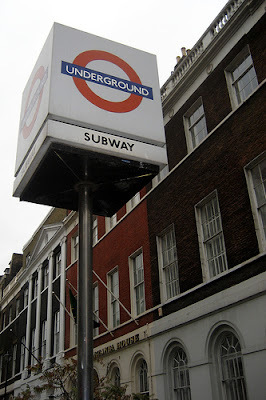 Going underground? Not recently. Photo via WallyG. Usual rules.. I thought it only right to point you in the direction of the funniest thing I’ve seen all day. Click here for a nice summation of the tube troubles we’ve been having. Oh, and be careful if you play it in a packed office. It has naughty words. If your office enjoys that sort of thing, turn it up..